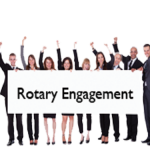 COMMUNICATE - Assist committees in becoming RotaryEngage contributors. 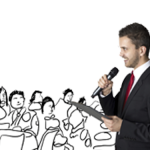 COMMUNICATE - Encourage Program Presenters to utilize RotaryEngage. 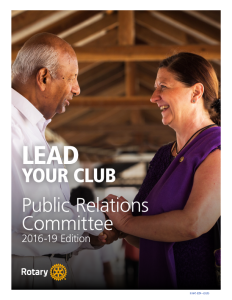 The PR Committee creates awareness of club activities and projects among club members, media and the community. Learn and use the key talking points about Rotary when speaking in public, and share club stories with local media. 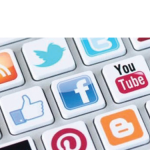 Use social media to promote awareness of the club. Direct members and the public to a well-maintained website.